Register and pay your $50 deposit. Doing so will secure your student's spot at camp. When registering you also have the option to pay in full. Click on the button below to get started! Download by clicking the button below. Don’t worry, this medical release form will be filed away for the whole of 2019 and used for all CATC student ministry events. If you have already filled out a 2019 Medical Release Form for a previous student ministry event this year (ex: ONE Weekend 2019) you do not need to fill out another for this camp. After you have registered and paid your student's deposit, you can return at a later date to pay the remainder of the investment. After the deposit has been paid, the remaining balance is $340. You can pay online at the "FINAL PAYMENT" button below or by cash or check in the church offices. Final payment is due by the parent meeting on June 30th. All forms and final payment are due by Sunday, June 30th at the parent meeting. 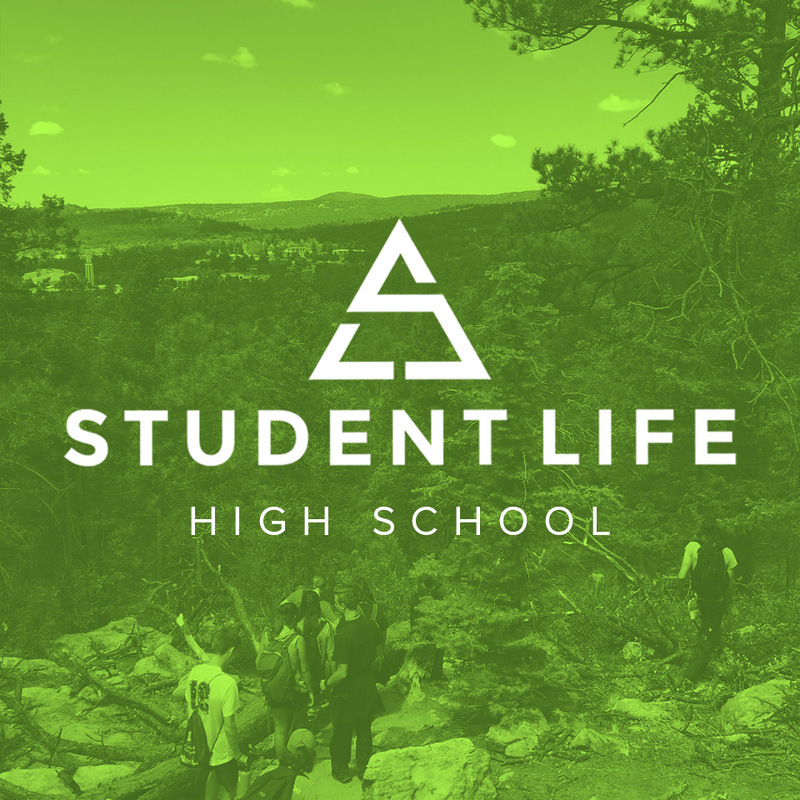 This brief meeting will be held at 12:15pm in the Student Center and will serve to inform you of all that you need to know concerning your student's involvement at Student Life Camp 2019. It will also give you an opportunity to ask any additional questions you may have. Please make every effort to have one parent/guardian present for this brief informational meeting.